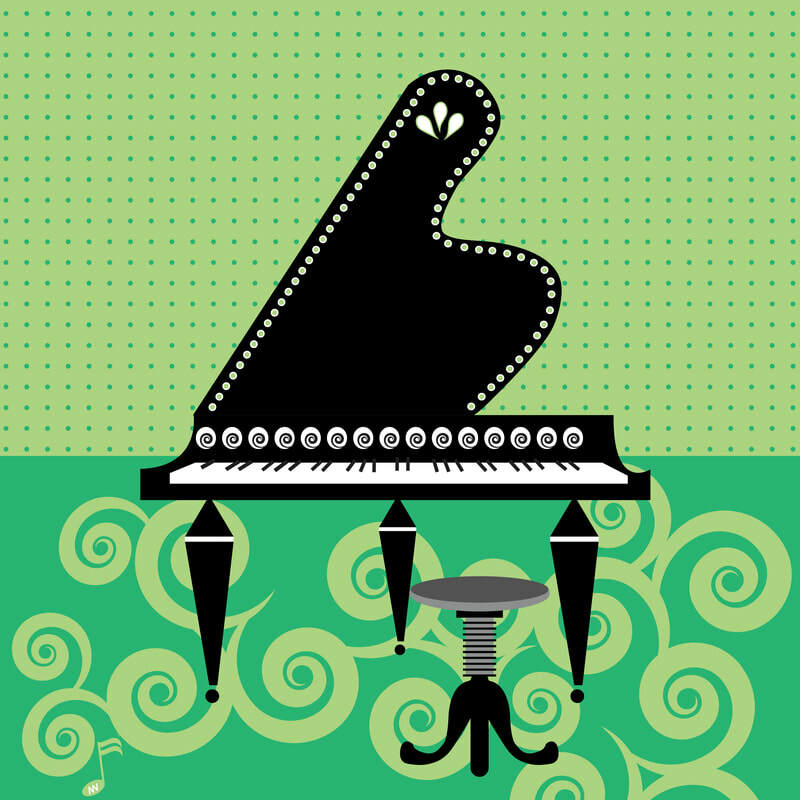 What's the Craziest Piano Recital You have Ever Attended? ​What do you usually think of when you hear "piano recital"? Stuffy, boring, scary? Here at Kay Lowry Piano - our recitals are the exact opposite! Take a look at the grand entrances of some of our students from last year- it's hilarious! 1. Save the date - Friday, May 17, from 7-8 p.m.
Do You Have Room for a Piano? A comment that frequently comes up - "We don't have room for a piano!" Katy, Texas studio recital on Friday, May 17 - at 7:00 p.m. Location: our backyard! Stay tuned for more news on this fun and relaxed music sharing time. Online studio recital for Denton, Texas students and others - Monday, May 20 at 7:00 p.m. Tune in to Kay Lowry Piano on Facebook for the upbeat broadcast! Find the event on the Facebook page and click "interested" or "going" to get notified on event details. It's going to be a fantastic spring! Let's cheer on these amazing kids and compliment them on a job well done. As a piano parent, are you afraid of "piano wars?" Practicing - can it be fun? 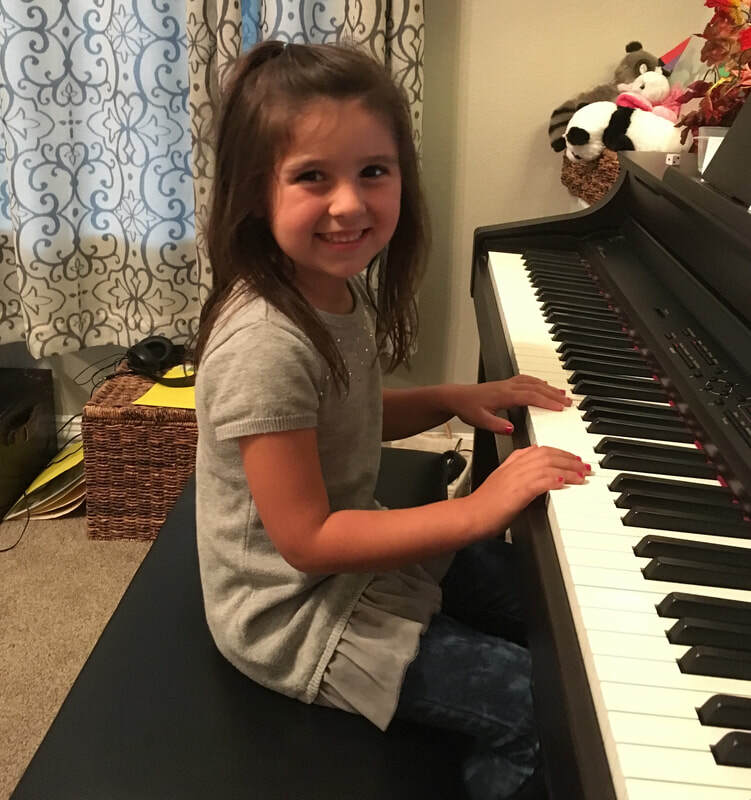 At Kay Lowry Piano, we give parents the support they need. Do you dread the thought of making your child practice? You are not alone. Practice solutions are as varied as the individuals involved in piano lessons. We are here to help. 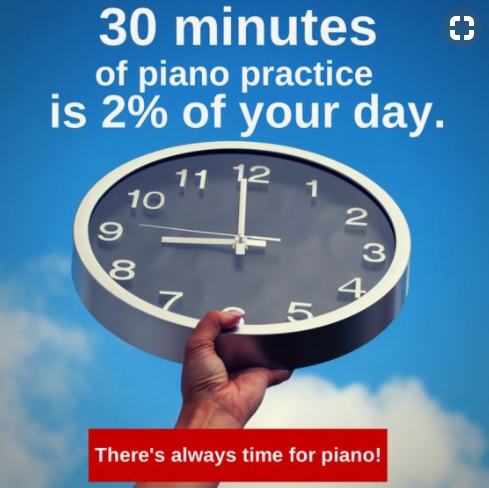 Yes - it's great to make time for 30 minutes of piano. But - if that's not possible - even 10-15 minutes a day can be very helpful. And - it doesn't have to be all at once! Try a little in the morning. Even "drive-by" practicing (running over a song quickly before heading out the door) has benefits. Apps can be a part of practice! 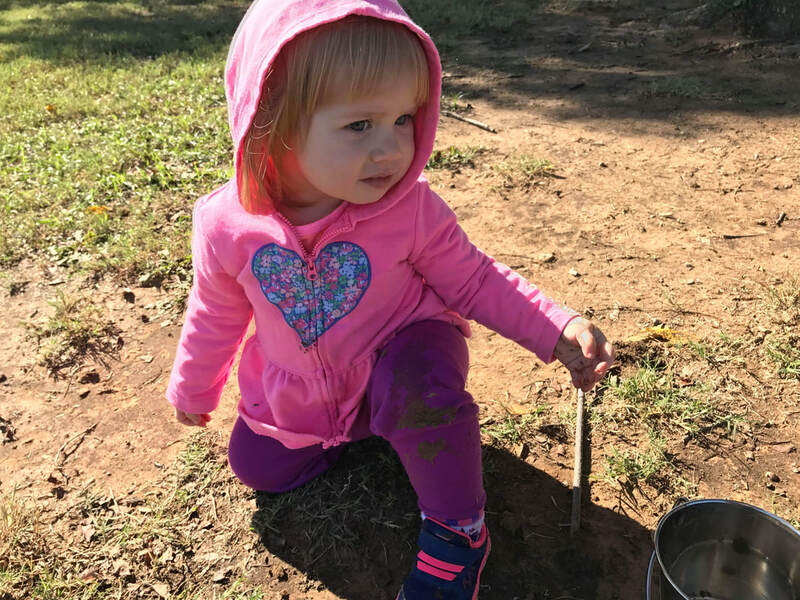 Children learn through play - and technology can be educational and fun! The powerful app, Piano Maestro - is free to students of our studio. Piano students around the world have made giant leaps in their progress with this app. And it's super fun! ​If you have any questions at all - please reach out to us. We have printables, practice punch cards, and all kinds of resources to help. We love to get those little fingers moving on the piano! Online - is it just as good? Surprisingly, the answer can be yes. I have both taken online piano lessons, and given them. There are a few important differences. Read on to find out more about online lessons, and why piano teachers are learning how to give them. What's good about online lessons? First, they can be very convenient. Instead of driving through traffic, and shuffling kids here and there - online lessons can be arranged from the comfort of home. Second - because the student is at his home piano, the teacher can observe posture, see the practice environment, and hear your home instrument. 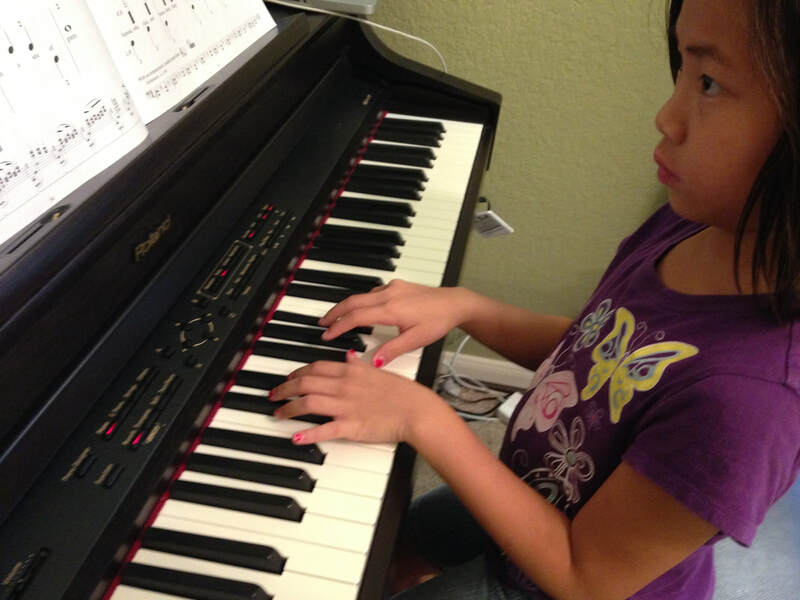 This information can help the piano teacher as they try to help your child. Third, the student learns to LISTEN closely in the environment of online piano lessons. With modern techniques of teaching, students can and do learn piano through this exciting technology! Fourth, and I think the BEST - is that the teacher is still the skilled, caring individual you want for your child. Nothing beats human interaction. And, you still get it with online lessons. What's not so great about online lessons? The teacher can't physically touch the student to correct posture or hand position. However, maybe this is not all bad. The students have to take more responsibility in this area, which is good. Online lessons can be a challenge for the very young student. However, if the parent is willing to stay with the child and be part of the process, it's a great way to offer an experience of music to the child. ​STAY TUNED for more information on how the Kay Lowry Piano Studio will be offering online piano lessons in the future! Do you have a Young Musician or Little Picasso? 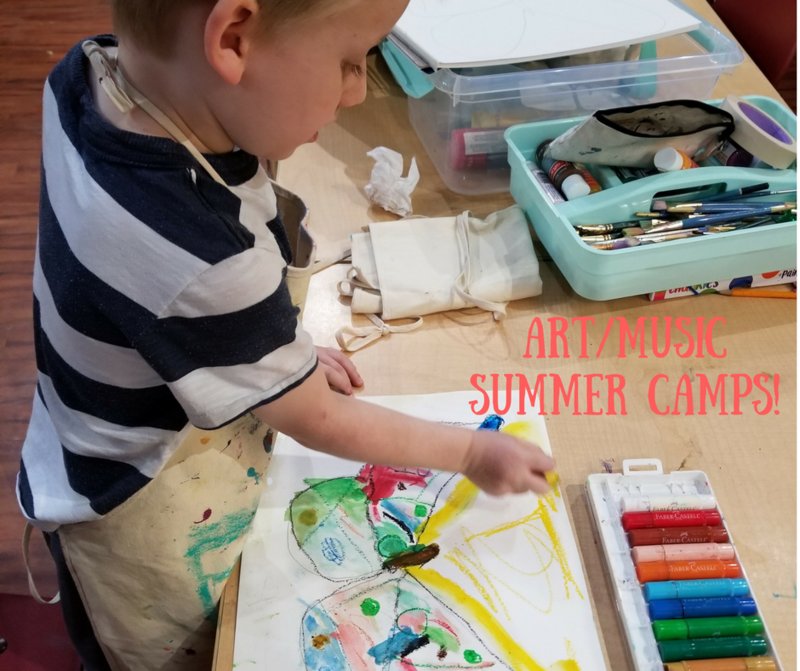 We can't WAIT to explore art and music with your little ones! You never dreamed your child could paint like Picasso, right? We have it covered. Lauren Cline of DelightnArt is our guest teacher. Your child will bring home something special, creative, and a memory that will last a long time. This camp is going to be the best. Ever. Don't wait to sign up! 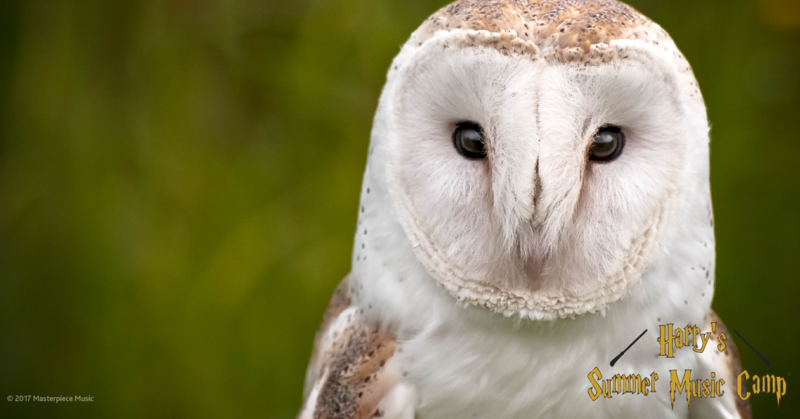 We have a really great group already enrolled - but have spots for just a few more. Let us know soon if you are interested. .......then don't wait - get your child signed up now. ​It's easy - just head over to my sign-up page - and we will get started!